Currently viewing the category: "Coffee Makers"
On the right, you have the coffee maker. 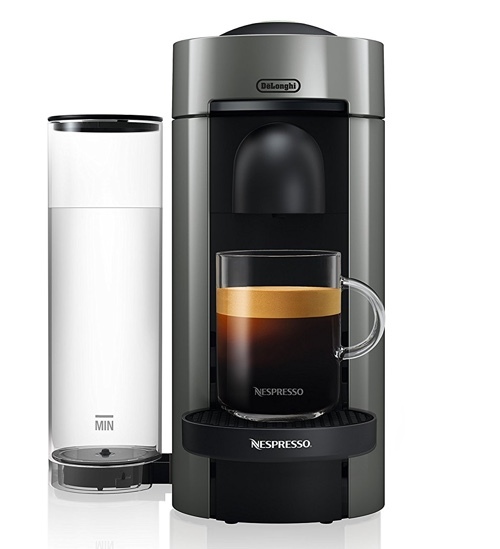 A 10-cup capacity with 24hr programmability and everything a coffee maker should have. This is simply not how Espresso is made. 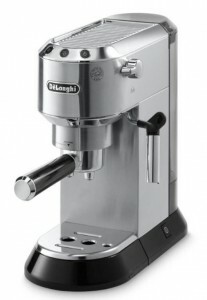 It takes TOO long to switch between coffee making, espresso making and milk frothing. Soon enough, the machine will start leaking or stop working and you’ll hate that you’ve just lost a few hundred dollars. Click here to read the full specs. and reviews of this machine. 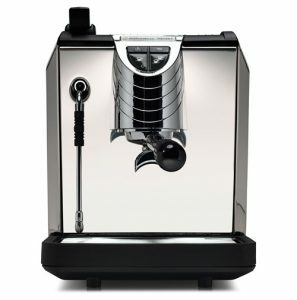 What To Do If You Want To Make Both Espresso and Coffee? A machine like Coffee Bean and Tea Leaf’s KALDI features a Pump that works on Dual bars: it uses 15 bar pressure to extract espresso and 3 to 4 bar pressure to make coffee. 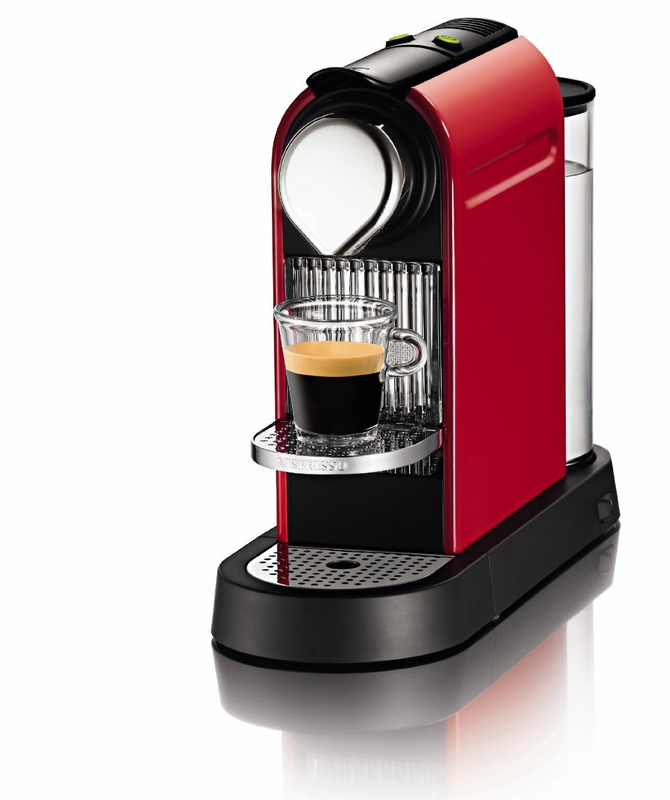 It’s a single-serve machine, which means it uses coffee pods to brew coffee or espresso. It also brews tea and hot chocolate. Click here to read our review on the KALDI brewing system. Nespresso VertuoLine is another option for a single serve machine that does both coffee and espresso. 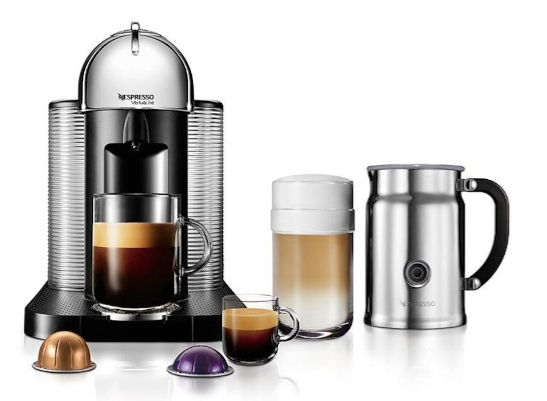 VertuoLine does not use a pump to brew either espresso or coffee, in fact, Nespresso being the innovative company it is, has created a whole new technology for their new machine. Click here to read our review on the VertuoLine and see how it works. Keurig Vue vs. Rivo: What’s The Difference and Which Should You Buy? 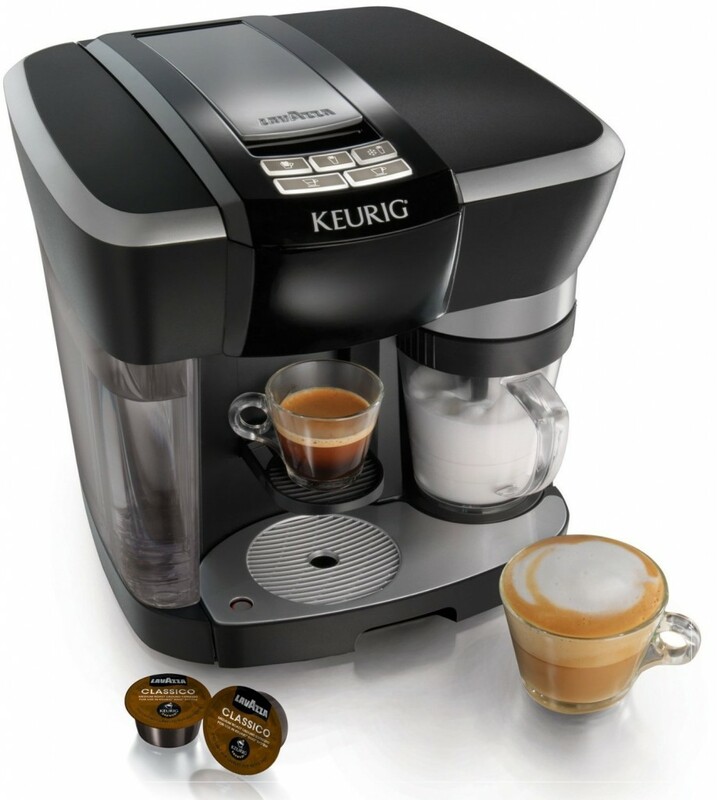 Keurig offers a wide range of single-serve coffee makers, two of them are the Keurig Vue and Keurig Rivo. 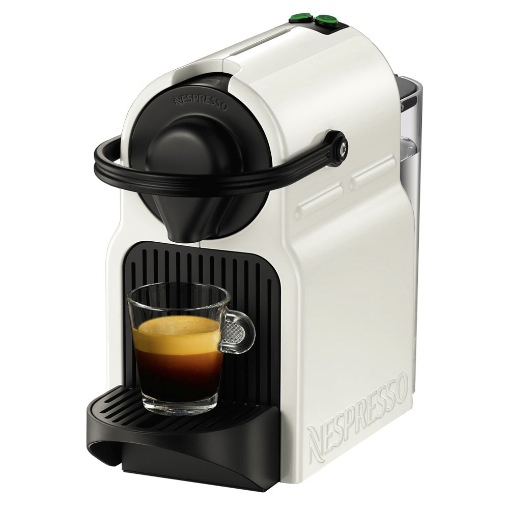 We’ve already talked about Rivo and how it works in a previous post, we’ve also compared it to the popular Nespresso machines. 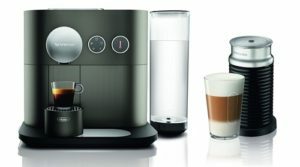 What we’ll do in this post is compare the Rivo to Vue, since both are by Keurig but they’re in fact quite different from each other. 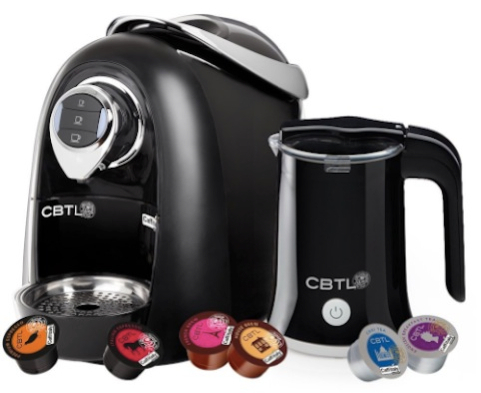 Single-serve coffee brewer with the option to brew tea and iced drinks. Program and control brewer using a touchscreen display. Brews Vue Packs ONLY (does NOT work with K-Cup coffee pods). You can brew K-Cups using an unofficial adapter. Variety of Vue pods available from many coffee brands. Tea, hot chocolate and other variety drinks are available too. 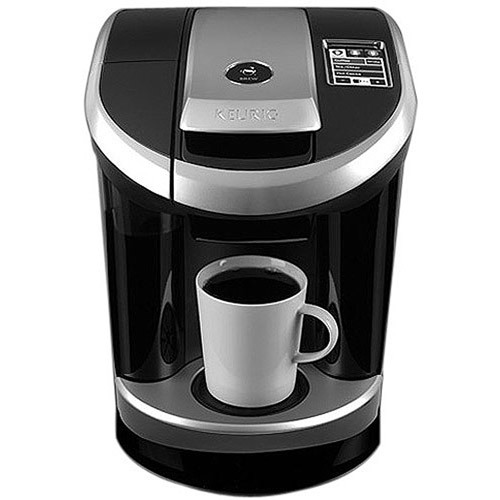 Click here to learn more about the Keurig Vue brewer, read customer reviews and buy it. 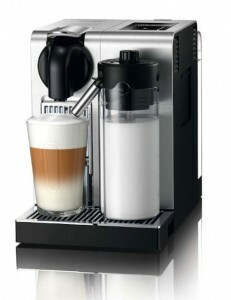 An espresso maker with automatic milk frother. 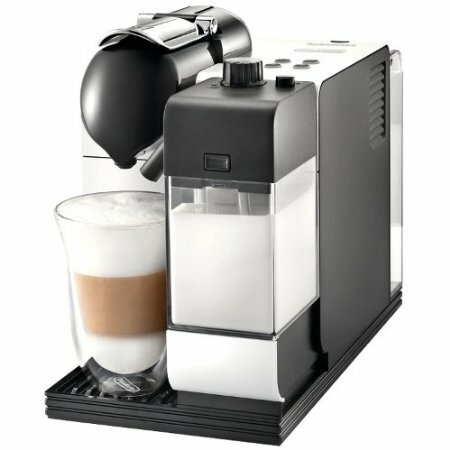 Makes milk based espresso drinks automatically. 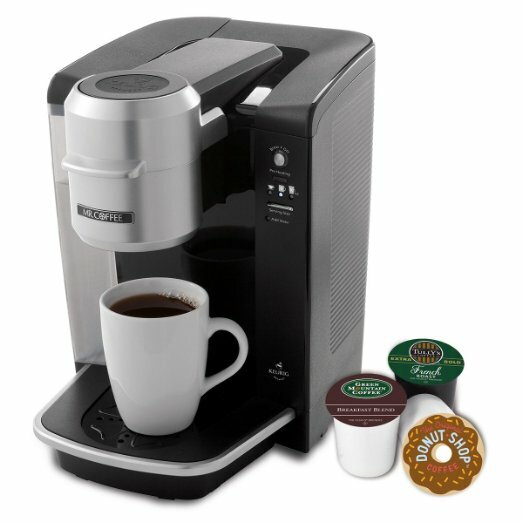 The machine brews Rivo Packs ONLY (No K-Cups or Vue Packs compatible with this machine). Rivo packs are made by Italian coffee brand Lavazza exclusively. 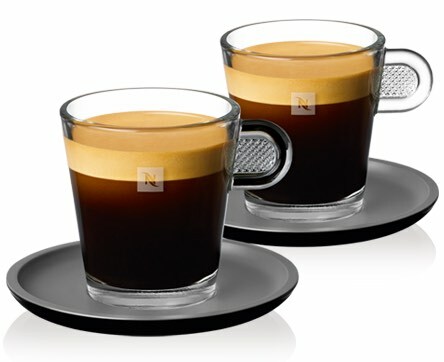 2 espresso sizes (espresso 1.4 oz and lungo 2.8 oz). 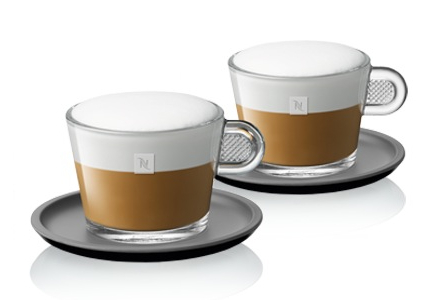 3 frothing modes: Cappuccino, Latte or Cold froth (froths milk without heating to use with iced drinks). Lavazza Rivo packs are available in 4 varieties: Classic, Delicate, Intense and Decaf. 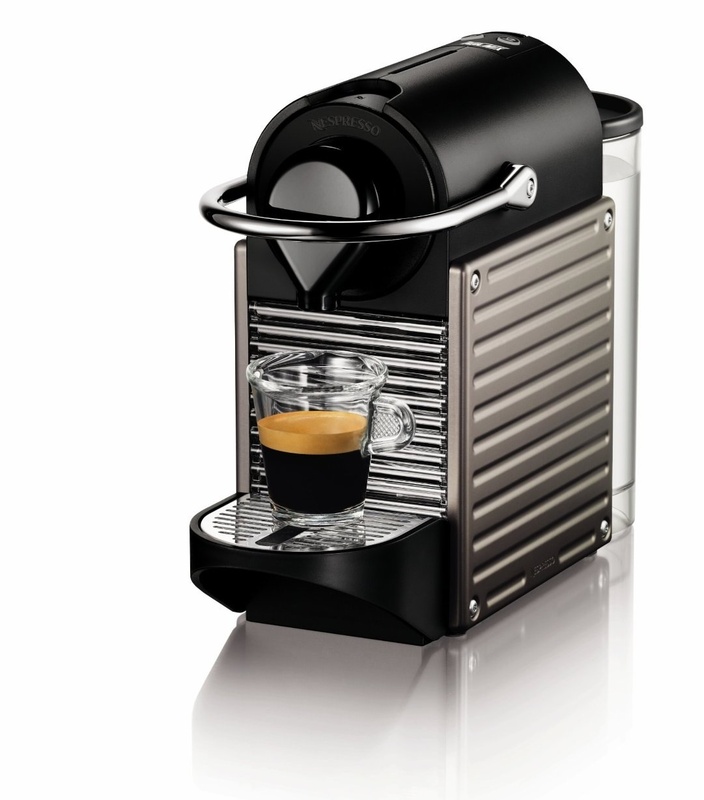 Click here to learn more about the Rivo espresso maker, read the customer reviews and buy it. So, What Is The Difference Between Vue and Rivo? 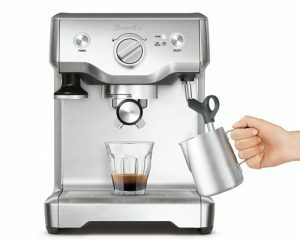 The main difference is that Keurig Vue is a coffee maker while the Rivo is an espresso maker. Vue allows you to brew coffee and tea with capsules available in a wide variety from different coffee brands. Rivo creates specialty coffee drinks like Cappuccinos and Lattes automatically and quickly. But it does NOT make regular coffee or tea. Like we mentioned earlier, both systems have their own line of coffee capsules. 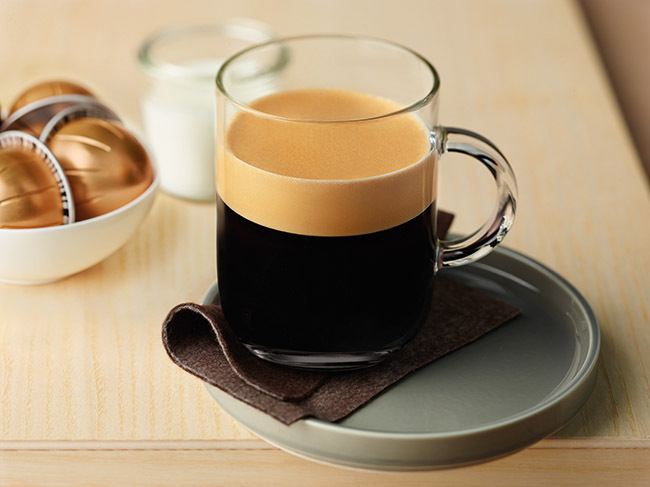 With the Keurig Vue, you’re getting a larger variety of coffee drinks. 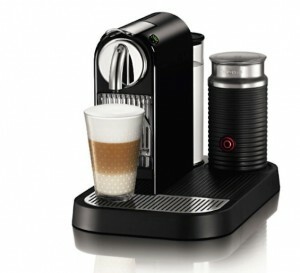 While the Rivo works exclusively with one brand, Lavazza, which is known for its fine Italian espresso. Which Should You Buy, The Keurig Vue Or Rivo? 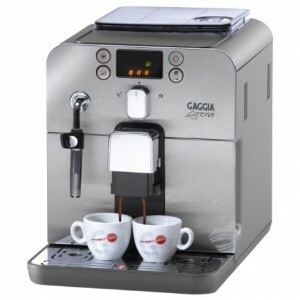 The choice between these two brewing systems is relatively easy if you know what you want out of your machine. If you’re looking for brewed coffee, tea or other hot or iced beverages, the Vue is an excellent choice. But if you’re looking for specialty coffee drinks like espresso, cappuccino or latte, Rivo is the way to go. Capsule Coffee Makers, also known as a single-serve coffee maker, are a huge convenient for someone who wants a quick cup of coffee that is perfectly measured every time. With a push of a button, a single-serve coffee maker will automatically brew you a cup of coffee from a pre-measured coffee capsule. This means you don’t have to measure the coffee yourself, and there’s practically no clean-up afterwards since the coffee ground remains in the capsule which you can easily dispose. If you happened to be on a tight budget, today we’re sharing the top single-serve capsule coffee makers for under $100. These makers use K-Cups coffee capsules, which have the widest range of coffee, espresso, tea, hot chocolate, cappuccino, lattes and much more, from different brands like Dunkin Donuts, Starbucks, Tully’s, Green Mountain and many more. 40 ounce removable water tank. Brews a cup of coffee in under a minute. drip tray can be removed to accommodate large cups like travel mugs. You can use your own coffee ground use a refillable k-cup pod. Single serve coffee maker with one size – 8 ounces. Brews a cup of coffee in under 3 minutes. 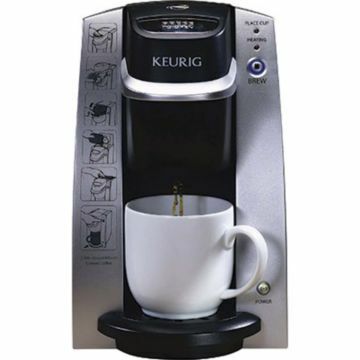 Click here to learn more about tis Keurig Brewer, read the customer reviews and buy it. Which Should I Buy, The Mr. Coffee or Keurig Single Serve Coffee Maker? As you can see, we don’t have many options to present as the budget of $100 or less is kind of low. So in this particular case, between the Mr. Coffee BVMC-KG6-001 Single Serve Coffee Brewer or the Keurig Office Pro, we highly recommend the Mr. Coffee as it has higher power, brews faster in less than a minute and offers more cup sizes. 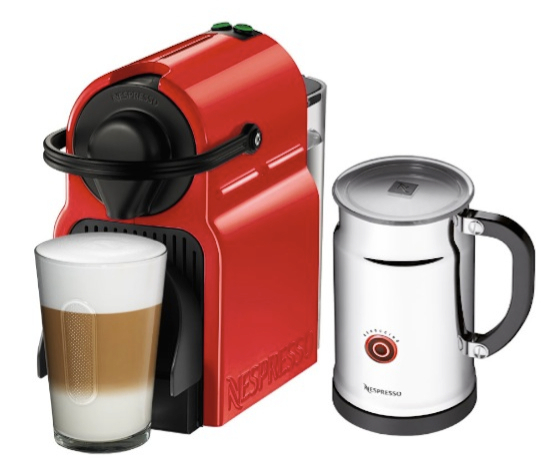 What Is an On-Demand Coffee Maker? An on-demand, or on-request coffee maker is just like your regular drip coffee maker, only upped with cool features that ensure you’ll get your coffee the way you want, and it stays fresh until the last drop. Most regular coffee makers brew and fill up to 12-cup capacity carafe, either glass or thermal, and keeps the coffee in the carafe for as long as it lasts. The result of this is a great cup of coffee, not so bad second cup of coffee, and a bitter and stale last cup of coffee, which is only a natural result of a coffee brew that’s been sitting for longer than a hour. That’s where an on-demand coffee maker saves the day! Instead of brewing and keeping the coffee in a carafe, an on-demand coffee maker will keep the coffee in a compartment inside it that is heat-regulated with will keep the coffee fresh tasting until the last drop. Depending on the machine, the coffee will be dispensed either by cup size or by pushing a lever so you can fill your own cup as you like. On-demand coffee makers make an excellent unit for homes and offices. They’re great for the use of many people as well as one person. With full programmability options, the Cuisinart on-demand coffee maker holds up to 12 of 5 oz coffee cups and dispenses them on demand using the simple pull down lever. Its double-wall coffee reservoir will surely keep your coffee hot enough inside the machine and ready to drink at any time. And on the front panel, you’ll find the coffee gauge that will show you the level or how much coffee is left inside the machine. 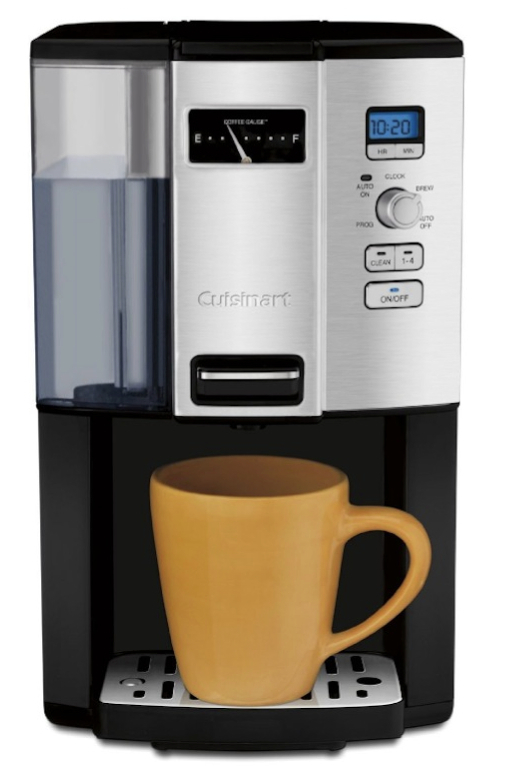 Click here to learn more about the Cuisinart DCC3000 On demand coffee maker, read the customer reviews and buy it. 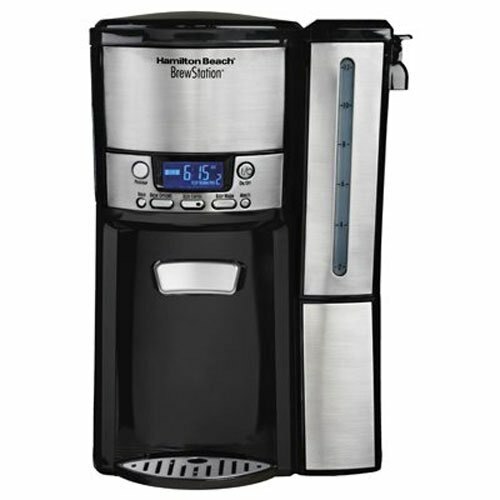 The Hamilton Beach BrewStation works like any traditional 12-cup coffee maker. You place your filter, add your coffee and let the machine do its job. The coffee is kept hot in the internal tank, which replaces the traditional coffee pot. And every time you are ready for a refill, just press on the dispensing bar. The water reservoir is removable for easy refilling, and it has an external window that allows you to monitor the water level. The machine is also fully programmable. 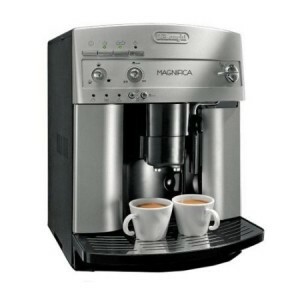 Click here to learn more about Hamilton Beach BrewStation, read the customer reviews and buy it. KRUPS KM9008 vs. Cuisinart DCC-3000, What is the difference? Cuisinart dispenses on cup at a time by pushing the level manually. 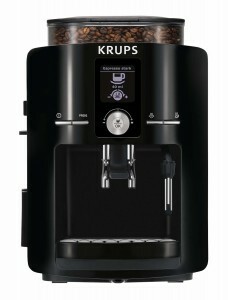 With the KRUPS, you can either dispense manually or automatically by choosing a cup size. 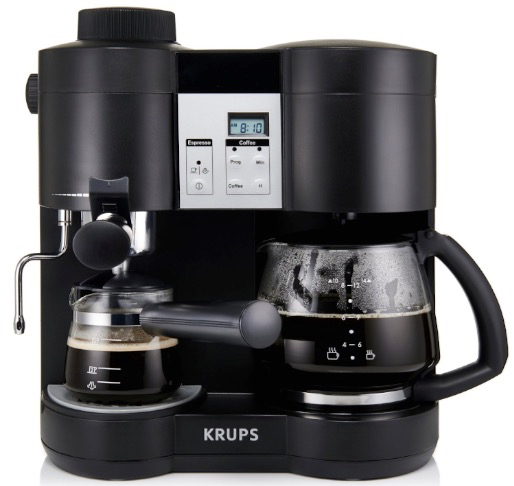 The KRUPS features a 3-position drip tray that can be adjusted to fit different cup sizes, from small to large. With the KRUPS, you can also choose your choice of extraction strength (Aroma selection) which can be done using an easy to read display. The KRUPS features a count-down timer to let you know the last time since brewing completed. In the mood for a nice FRESH cup of brewed coffee at home or the office? Sure, you can load your old coffee maker with your favorite coffee ground have it brew you a pot of not so bad coffee, but that DOES NOT COMPARE to how fresh and delicious a cup of coffee from freshly ground beans taste. These coffee makers all have built-in conical burr grinders that grind and directly brew the coffee, ensuring high aroma and quite strong and tasty cup of coffee. Whether you want to make a pot of 12 cups, just one cup or a travel mug, you can program these machines to make you your coffee whenever you want and however you want it. Brews coffee for 9 different cup sizes, including: 3 travel mug sizes and up to a 12 cup carafe. Adjustable flavor and strength settings: choose from 7 strength and 5 flavor settings. Automatic coffee doser calculates exactly how much coffee is needed to brew your required coffee and grinds it. 0.5 lb bean hopper perfectly sealed to ensure coffee freshness. Warming plate for the carafe. Auto shuts after 2 hours. LCD display for easy controls. 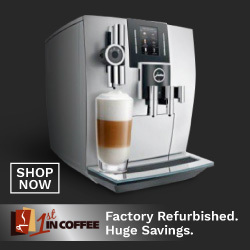 NOTE: A upgraded model of the YouBrew has been released. 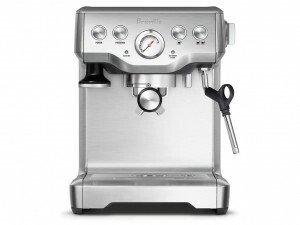 It’s called the Breville YouBrew Grind Control which you can read about here. 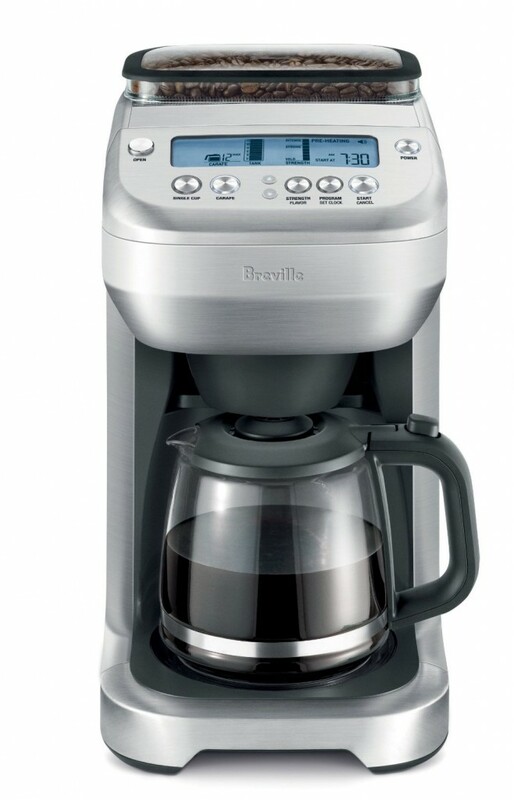 Click here to read the customer reviews of the Breville YouBrew. Insulated double-wall stainless steel carafe keeps coffee hot of hours. Holds up to 12 cups of coffee. Built-in grinder with 8 ounce bean hopper. 24hr programmability with auto shut-off, brew-pause and grind-off features. 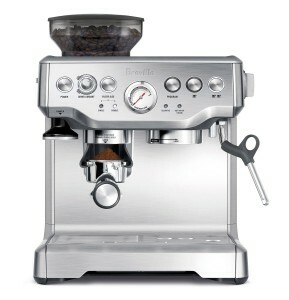 Click here to read the customer reviews of the Cuisinart Grind & Brew. 10-cup coffee maker with built-in conical burr grinder. Fully programmable. 5 grind settings and 5 brew amounts. 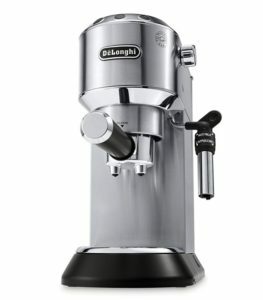 Ability to brew with or without grinder. 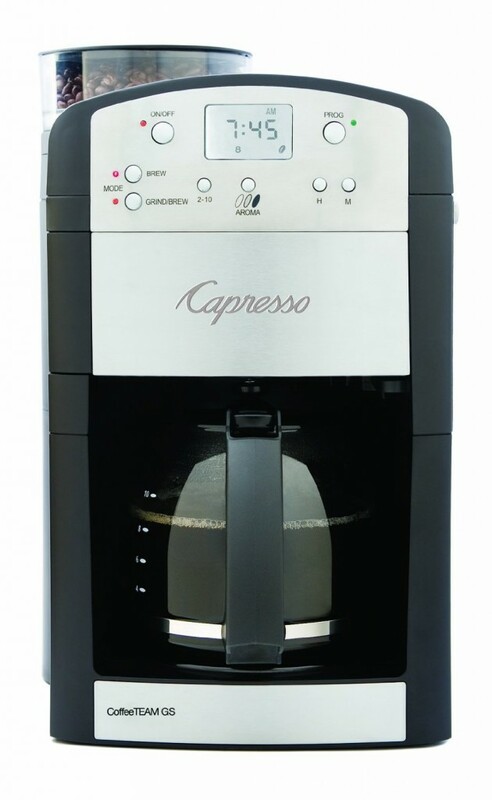 Click here to read the customer reviews of the Capresso 464.05 CoffeeTeam. 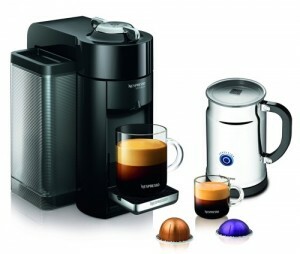 10-cup fully programmable coffee maker with built-in grinder. Choose from 5 grind settings and 3 coffee strength. 2 to 4 cup function for making smaller amounts of coffee. 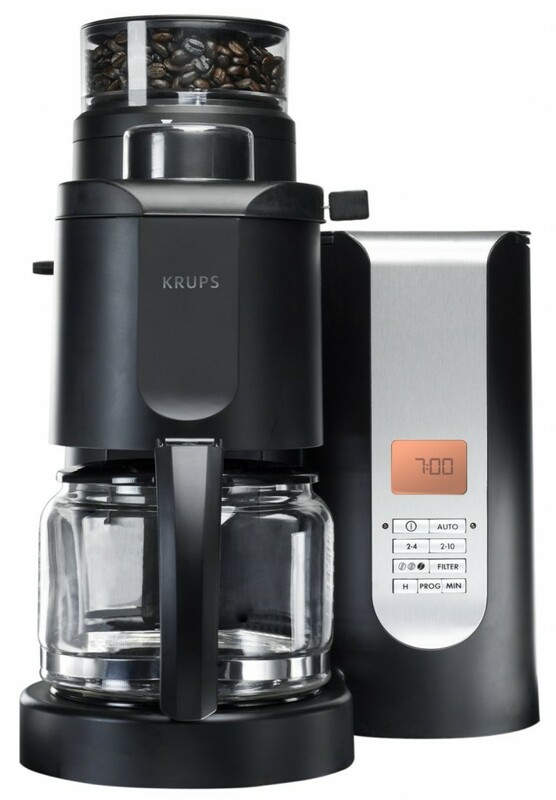 Click here to read the customer reviews of the KRUPS Grind & Brew Coffee maker. 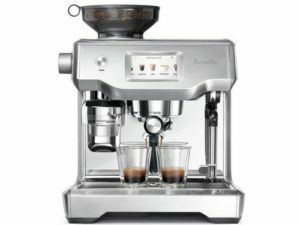 The Breville YouBrew has larger capacity of 12 cups vs. 10 cups for the KRUPS. Grind options on the Breville is 7 vs. 5 on the KRUPS. With the YouBrew, you have the option to brew a single cup. The minimum amount on the KRUPS Grind and Brew is 2 cups. Both machines allow you to adjust coffee strength. Both coffee makers have a 12-cup capacity. 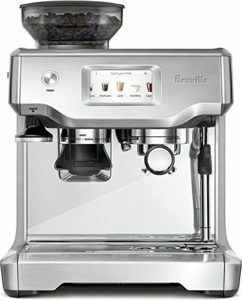 Only the Breville has the feature to brew a single cup. 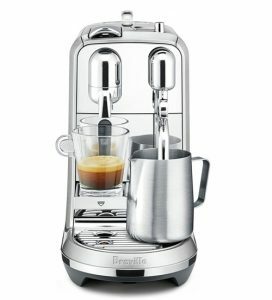 The Breville allows you to control your grind from fine to coarse, the Grind settings on the Cuisinart refer to the brew amount only. 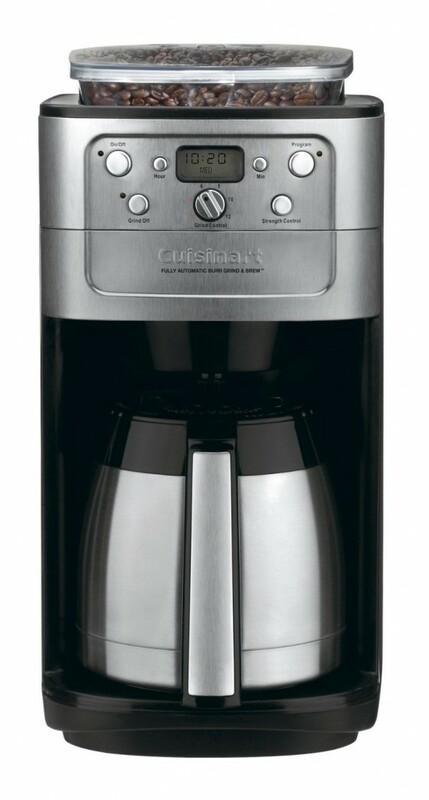 Cuisinart is a 12-cup coffee maker vs. 10 cups for the Capresso. The Capresso features 5 grind settings (fine to coarse) and 5 brew amounts 2, 4, 6, 8 or 10 cups and 3 flavor settings: mild, regular or strong. The Cuisinart brews 6 cup sizes 2, 4, 6, 8, 10 and 12. It has 3 flavor settings, but it does not have grind options.